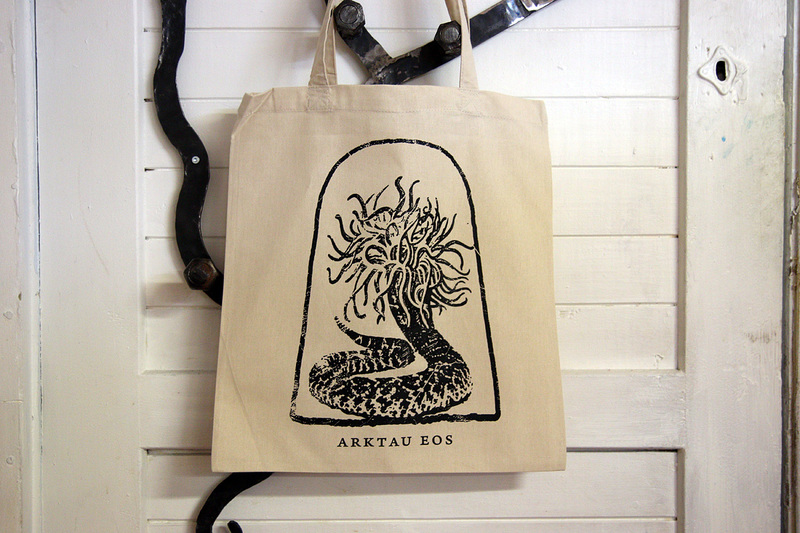 Arktau Eos announce a new album! Mastering is finished, and it is being sent to press this week. 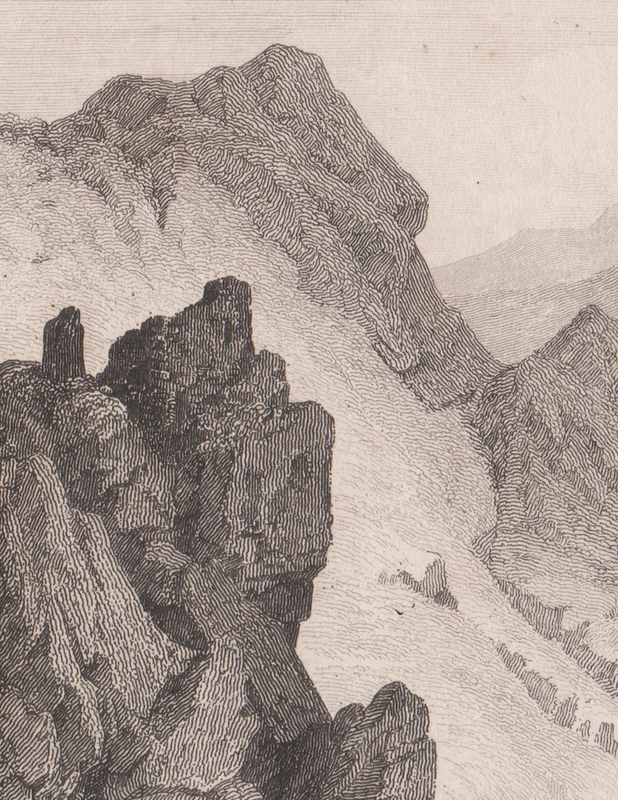 All details, including title TBA soon; watch this space. What can be said at this point is that it is one of the most involved and intricate albums we have done, consisting of 49 minutes of sound in nine distinct segments. 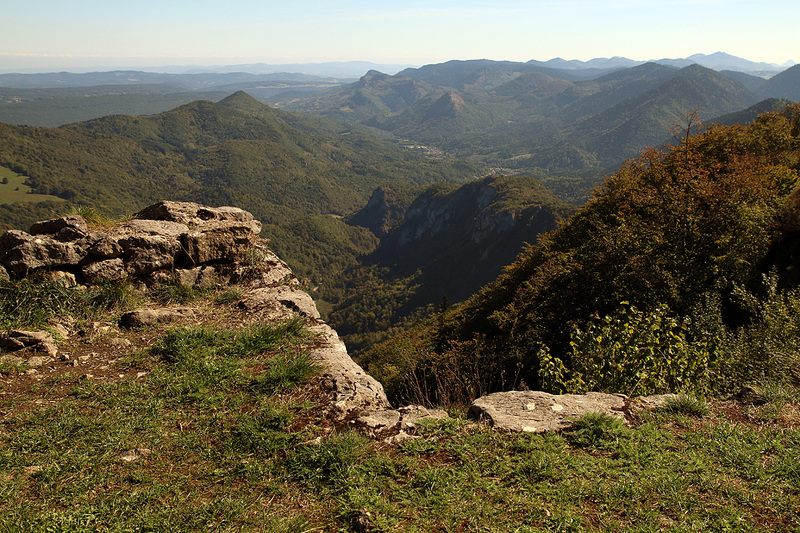 The official release date was set to Autumn Equinox, but at this point the first week of October seems realistic. 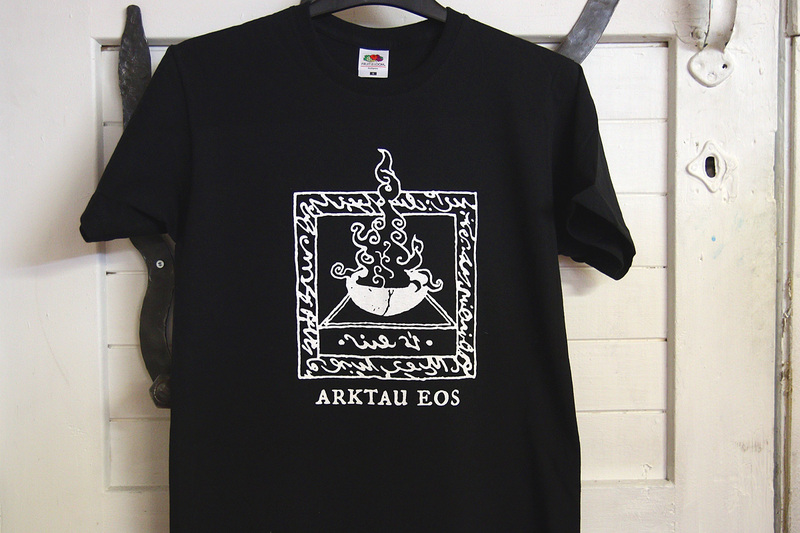 Arktau Eos – “Autochthon” & “The Eye” t-shirts available! 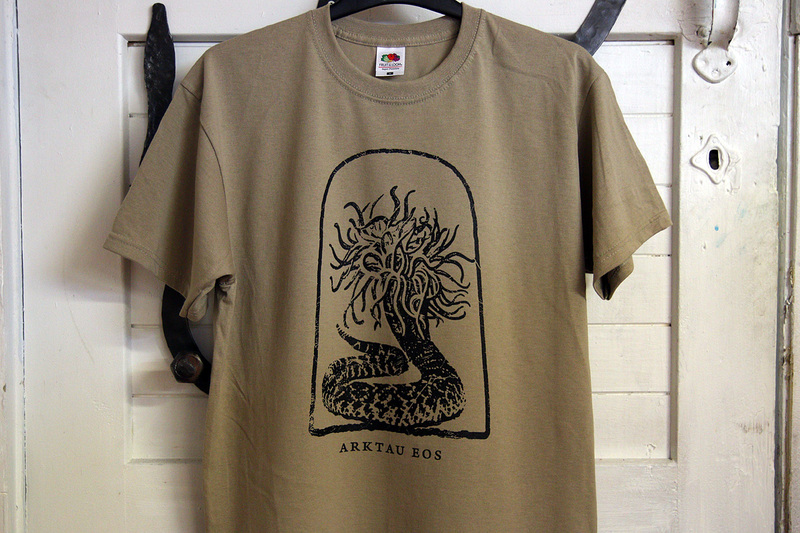 The new Arktau Eos “Autochthon” t-shirt has now been listed to our webshop. 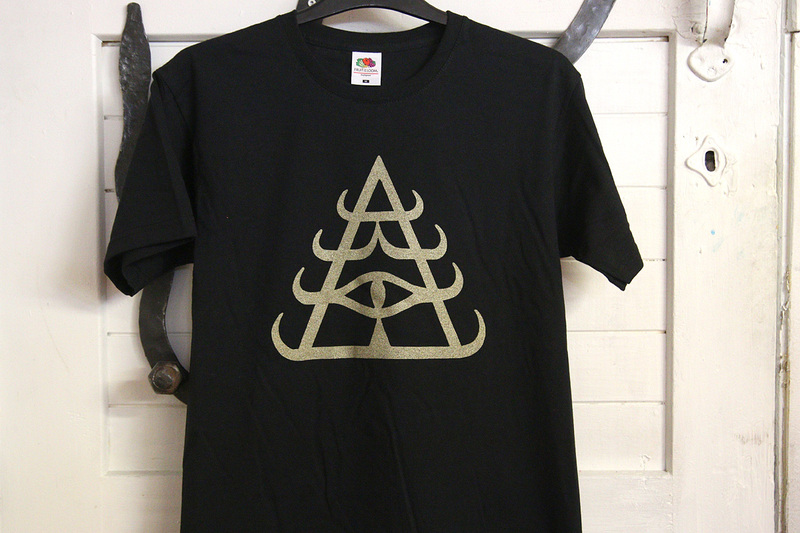 The previously sold out “The Eye” t-shirt is available again.